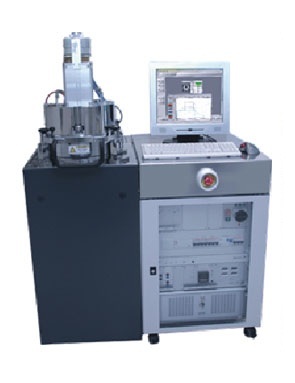 Hong Kong, China – Mar, 2013 – One of the Universities in Hong Kong has selected EVG®501 Wafer Bonding System for their research purpose. The machine will be used for Light Emitted Diode (LED) wafer bonding. EVG is a worldwide equipment manufacturer. Their bonding system is widely used in different research centers, universities and industries. The EVG501 Wafer Bonding System is a highly flexible R&D system that can handle small substrate pieces up to 200 mm wafers. The new tool supports a variety of bonding processes, such as anodic, glass frit, eutectic, diffusion, fusion, solder, and adhesive bonds, as well as other thermal processes, including oxide removal and high temperature bakes under a controlled atmosphere. The system also offers quick re-tooling with a conversion time of less than five minutes, making it ideal for universities and R&D as well as small-volume production applications.